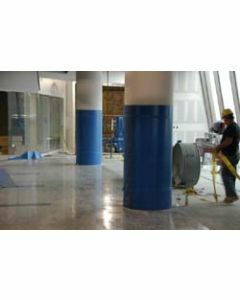 Coverguard and Economy Coverguard offer excellent protection for all types of horizontal and vertical surfaces and finishes. 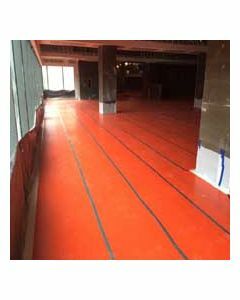 The non-slip surface keeps workers safe when used indoors or outside. 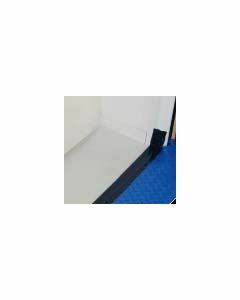 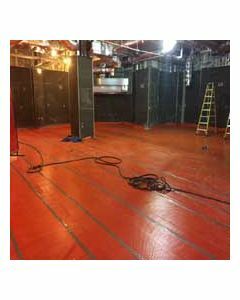 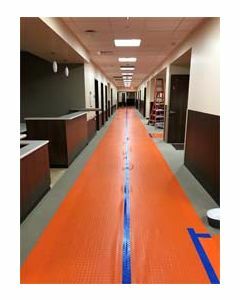 This original blue Coverguard floor protection is fire resistant and water proof so it can be used in hospitals and outside. 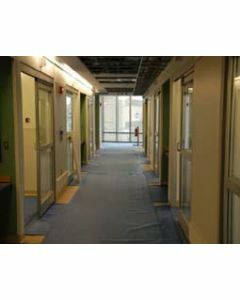 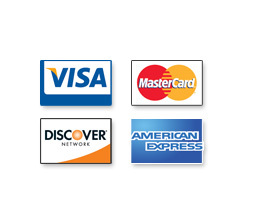 New Economy Coverguard has all the qualities of regular coverguard except that is not flame resistant.